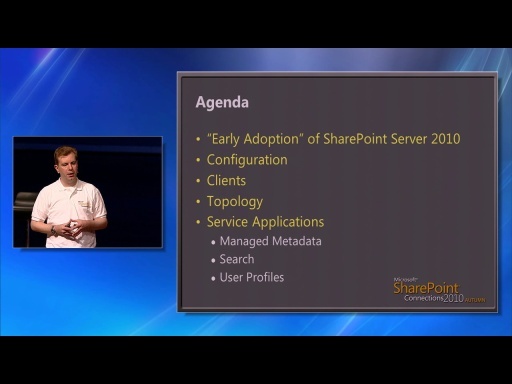 SharePoint 2010 provides new opportunities to access list-based items from across the network. 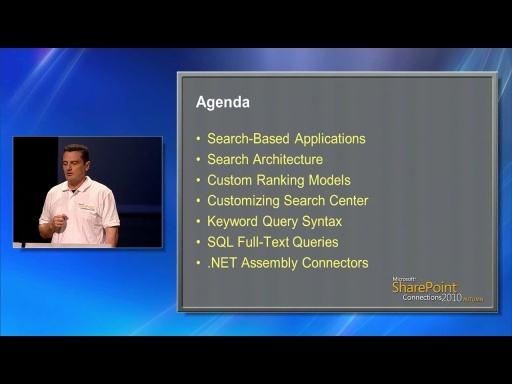 This session demonstrates development techniques involving the Client Object Model and WCF Data Services. 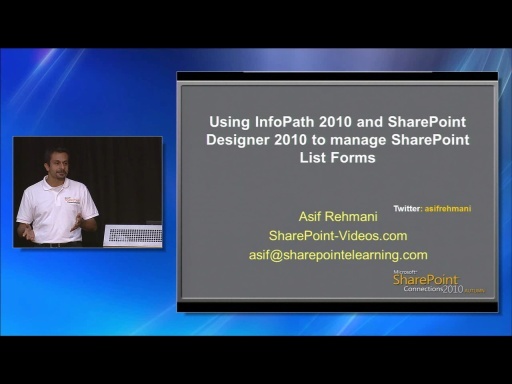 You will see how to access lists using the native support for REST-based Web services in SharePoint 2010. 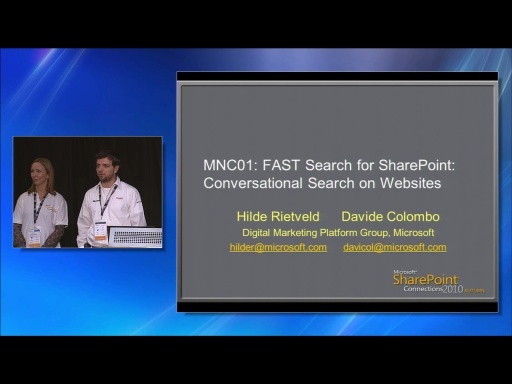 The session will also describe how to develop components for SharePoint 2010 using the new Open Data Protocol (OData). hello, fyi your coughing into the microphone was quiet loud for me and distracting. 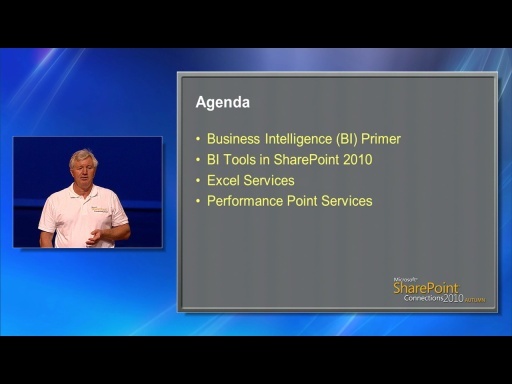 Thanks for the presentation, I found it useful.